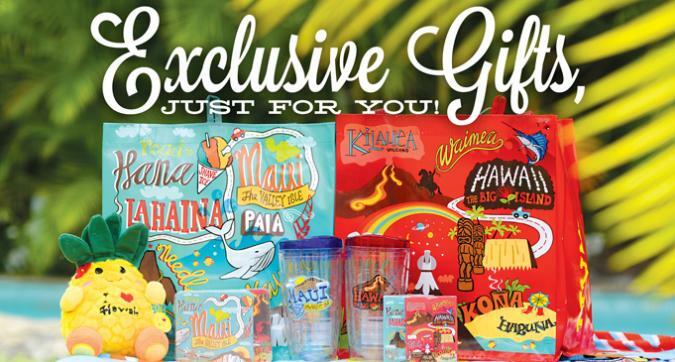 Shop our new Theme Parties collections to get all of your Hawaiian party essentials! Exclusive Gifts Just For You! Our exclusive gifts feature all the best spots on your favorite islands! We ship it free and full of Aloha! 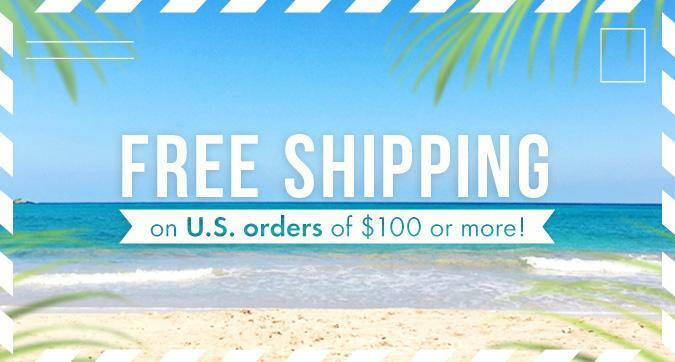 Fill up your cart without incurring costly shipping fees when you spend $100 or more within the U.S.! We make sure it's packed and shipped with lots of Aloha! 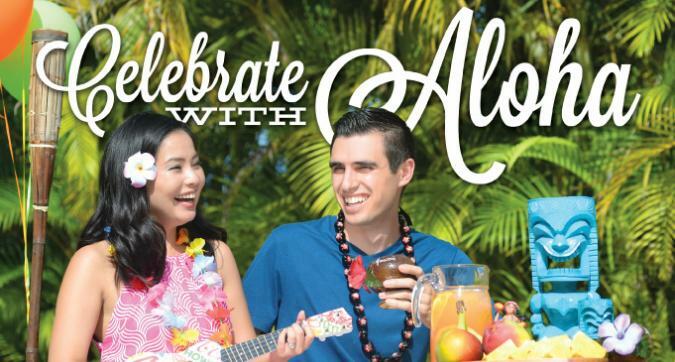 Browse our luau and beach theme parties! Get a taste of Hawaii delivered right to your doorstep! Share the Aloha with a little piece of Hawaii!